Three cryptocurrency platforms hoping to service residents in Colorado have been given the red light for not following the proper registration process. ICOs are tricky. If they’re not dodgy, they are a viable and profitable solution to crowdfunding in the cryptocurrency industry. However, fraudulent platforms give this fundraising model a bad name. In fact, we recently reported that ICO scams have raked in almost $100 million so far. One US state is looking to protect their citizens against this type of fraud. Colorado Securities Commissioner, Gerald Rome, and the Department of Regulatory Agencies (DORA) requires these platforms to register their ICOs in order to provide some sort of security to investors. According to the Colorado Springs Business Journal, Romes developed DORA’s ICO Task Force to combat this type of crime by thoroughly investigating these companies. 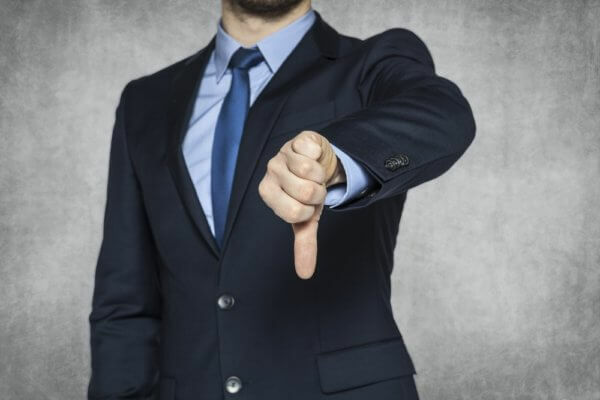 Based on their recent efforts, three businesses were served with cease and desist orders for failing to register their ICOs before promoting them to the public. The companies are listed below as well as relevant information as per a news release by DORA. Bionic Coin’s website, bionic-coin.io, which is accessible by Colorado residents, provides information for an ICO named ‘Bionic’ or ‘BNC,’ the purpose of which is to enable instant payments to anyone, anywhere in the world, and to simplify the purchase of electronic devices and software. The site has information regarding the sale of its tokens, a whitepaper, blogs and frequently asked questions, and promises ‘Bionic will grow your money without any effort.’ The site also lists supposed media partners such as Forbes magazine, but investigators could not locate any reference to such a company or product on the sites purportedly promoting it. Bionic Coin also encourages its potential members to market the platform via blogs and social media with the promise of receiving an exorbitant amount of up to 10,000 tokens for each of these posts. Sybrelabs Ltd., allegedly located in Cambridgeshire, England, also promotes an unregistered security to Colorado residents in the form of an investment pool that allows for trading on cryptocurrency exchanges through what is represented as a ‘cryptoarbitrage robot,’ or a tool that would allow the company to ‘automate many factors occurring with effective arbitrage on several instruments’. The CryptoARB platform also promises big rewards for minimum financial participation as well as requesting existing users to recruit new members. Global Pay Net is a company marketing an ICO via ico.glpn.info. This site, which is accessible by Coloradans, purports to sell ‘GLPN Coins’ which allegedly provide an international financial platform that is based in blockchain technology. A description of the coin offering states that GLPN coins are ‘full-value assets that represent one’s share in the business’ and that ‘investors receive 80 percent of the company’s profits.’ The site also lists multiple cryptocurrency professionals as being involved, two of whom have denied that this is the case. Similar to Bionic Coin, Global Pay Net also rewards members for posting about the platform online. In addition, while it claims to be registered in Washington, no record to prove this can be found. While the company does appear to have filed with the United States Securities and Exchange Commission in 2011, information found on the Electronic Data Gathering, Analysis, and Retrieval (EDGAR) appears to be out-of-date. 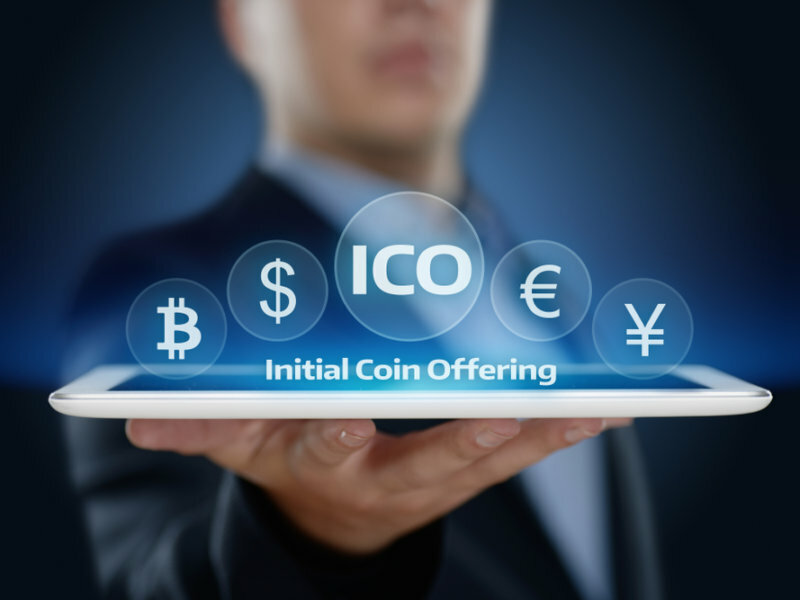 If used correctly, ICOs have the power to not only give platforms the financial boost that they need, but they also allow investors, whether novices or experts, to be a part of the cryptocurrency revolution. However, it just takes one potential bad apple, or three in this case, to have the critics come out in full force. Nipping them in the bud like this, even just in one state, serves as a warning for possible scam artists to abandon their plans and find something better to do. 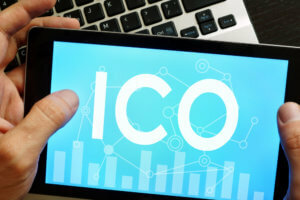 Do you think that registering ICOs with authorities is a step in the right direction? Let us know in the comments below!